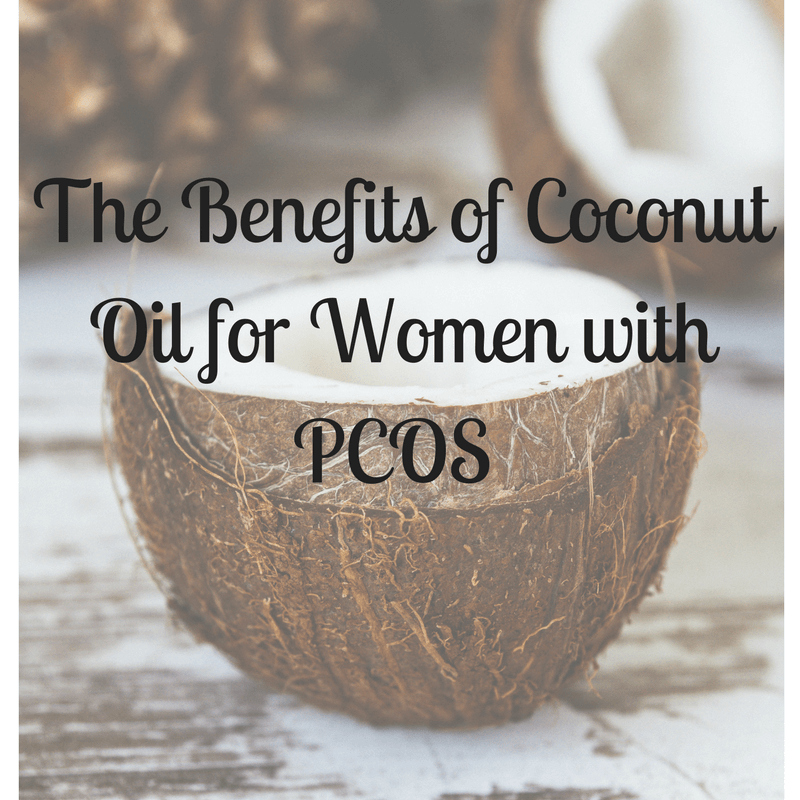 In this blog, the PCOS dietitian discusses the nutritional benefits of coconut oil for women with PCOS, where to buy it and of course how to use it! 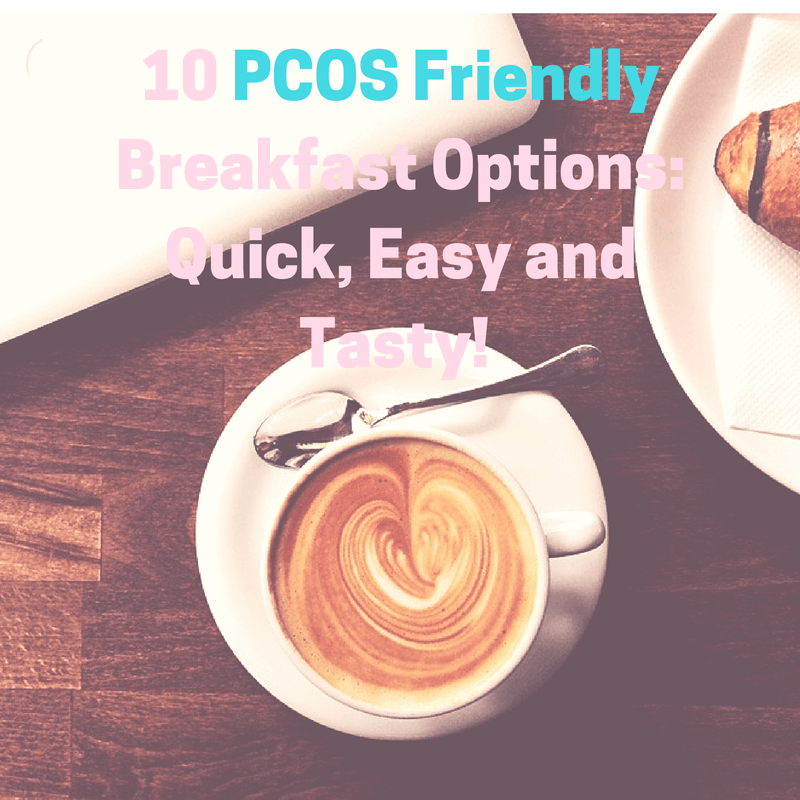 In this informative blog the PCOS Dietitian provides 10 quick and easy PCOS friendly breakfast choices. Getting up is hard – breakfast does not need to be! 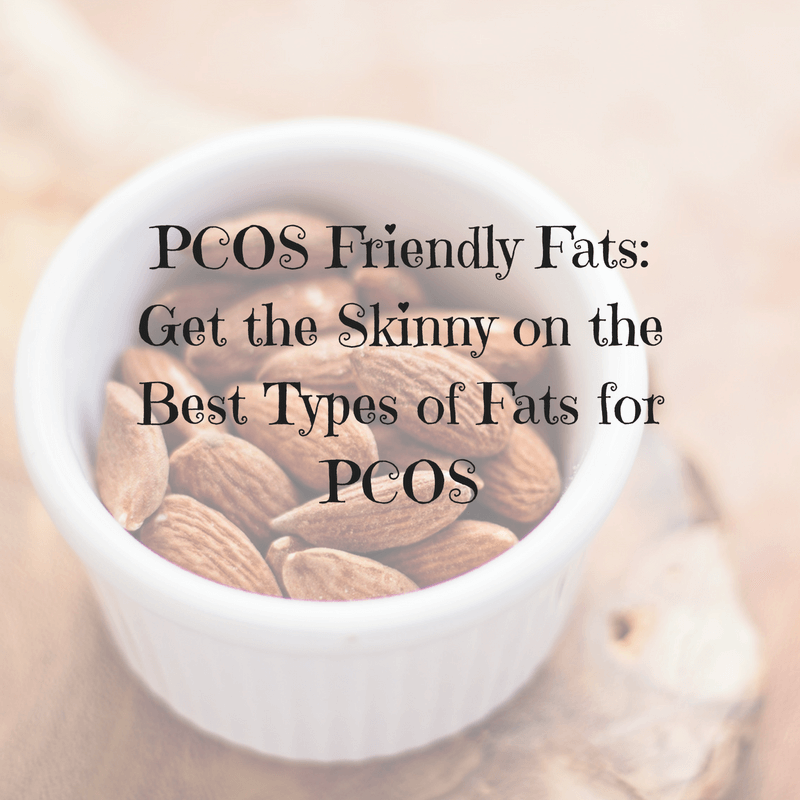 In this awesome article the PCOS dietitian discusses the most PCOS friendly fats. 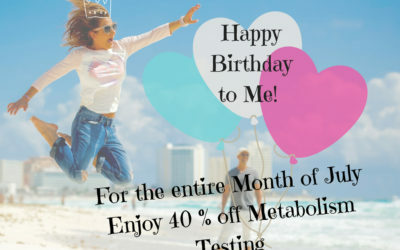 She tells which ones eat, why to eat them & how to get them in your diet. 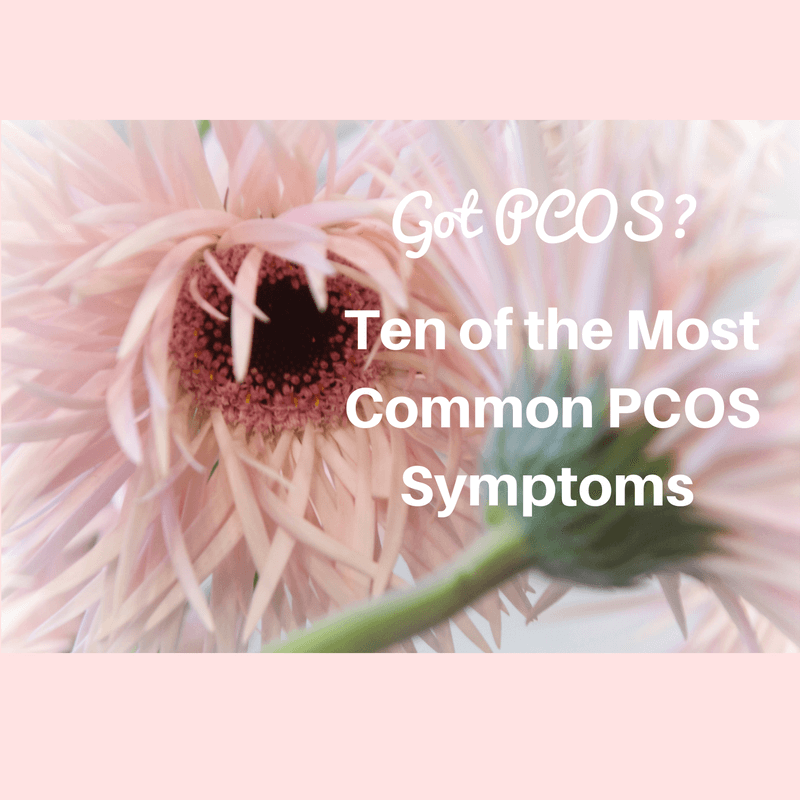 The PCOS Dietitian describes the 10 most common PCOS Symptoms. 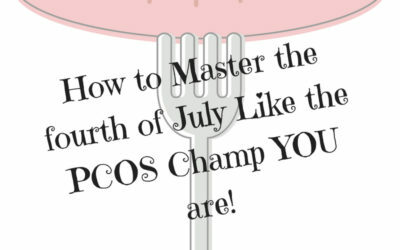 Diagnosing PCOS early is so very critical – knowing the symptoms is equally important. 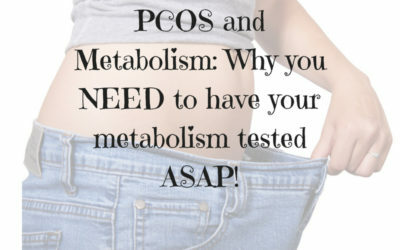 How does alcohol and PCOS work? 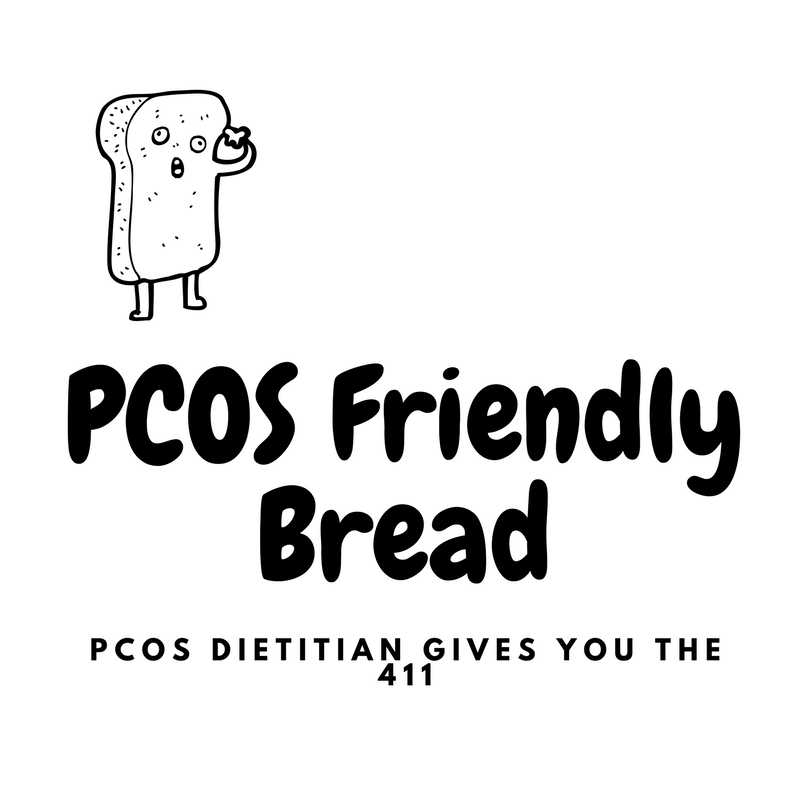 In this Blog, I cover the key factors to consider if you have PCOS and want a cocktail. 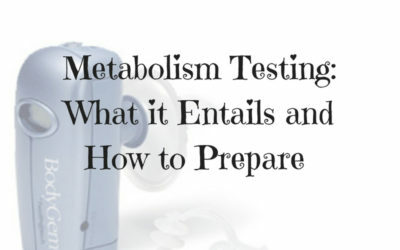 Check out my helpful tips!